The EAM offering is a fully-managed service from Orange Business Services targeted on delivering application acceleration and WAN optimization to boost user experience. The product aims to tackle a number of different challenges for customers including insufficient WAN bandwidth, as well as insufficient transport and application protocols in high-latency environments. The offering uses Riverbed’s Steelhead appliances to deliver application acceleration and WAN optimization, which uses various optimization techniques including data, transport, application and management streamlining. The data streamlining techniques are claimed to reduce WAN bandwidth utilization by 65% to 98% for TCP-based applications. 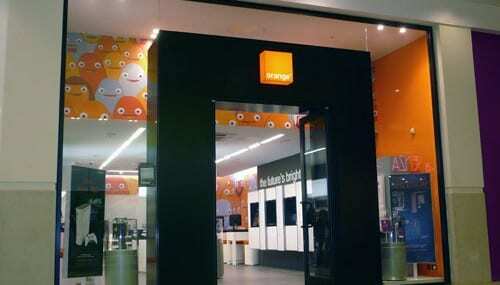 The Business VPN Galerie, which Orange claims was the world’s first cloud-ready network, offers customers a range of cloud-based applications and services from their own private network provided by Orange Business Services or its partners. The portfolio currently has 1,600 customers, as well as more than 20 cloud partners including Orange Cloud for Business, Google Cloud Platform, Microsoft Express Route, Salesforce and AWS. Elsewhere in the Orange business, the team have opened a new Eco campus based in Chatillon on the outskirts of Paris, which will be devoted completely to research and innovation.